It is crucial to ensure that early years providers are creating a culture of safe recruitment that includes the implementation of a recruitment procedure that will help to eliminate or identify people who might pose a safeguarding or welfare threat. 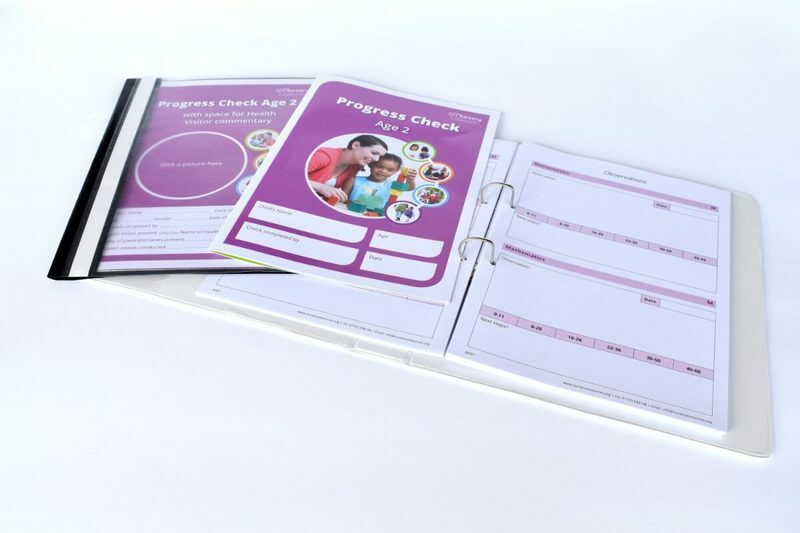 With the launch of the new common inspection framework and its accompanying handbook, Inspecting Safeguarding in Early Years, Ofsted must evaluate how well early years settings are fulfilling their statutory safeguarding obligations and keeping children safe. In addition to obtaining the DBS certificate, anyone who is appointed to carry out teaching work will require an additional check to ensure they are not prohibited from teaching. There is no requirement to carry out checks on current staff members – the necessary checks are those that were in force at the time of the employment. Registered early years providers must keep records of all who work in regular contact with the children, including volunteers who have been checked. -a check to establish the person’s right to work in the UK. While registered early year’s providers are not required to keep a single central record, they are still required to obtain the relevant information to confirm suitability of those caring for children. The requirements are set out in the ‘Statutory framework for the Early Years Foundation Stage'. During early years inspections, inspectors will check that the provider is able to produce evidence of suitability of all relevant staff and adults. Employers should also be given a mandatory induction, which includes familiarisation with child protection responsibilities and procedures to be followed if they have any concerns about a child’s safety or welfare. It is also important to remember that as an employer you are responsible for ensuring that your staff are competent to carry out their responsibilities for safeguarding and promoting the welfare of children, creating an environment where staff feel able to raise concerns and feel supported in their safeguarding role. Please note, this is a short overview about the main points in place to ensure for safe recruitment in early years; for more information and to see the points in their entirety please see the following documents Keeping Children Safe in Education, Working together to Safeguard Children and Inspecting Safeguarding in Early Years.